The Musa Asia is a 5 ply blade made in Korea. 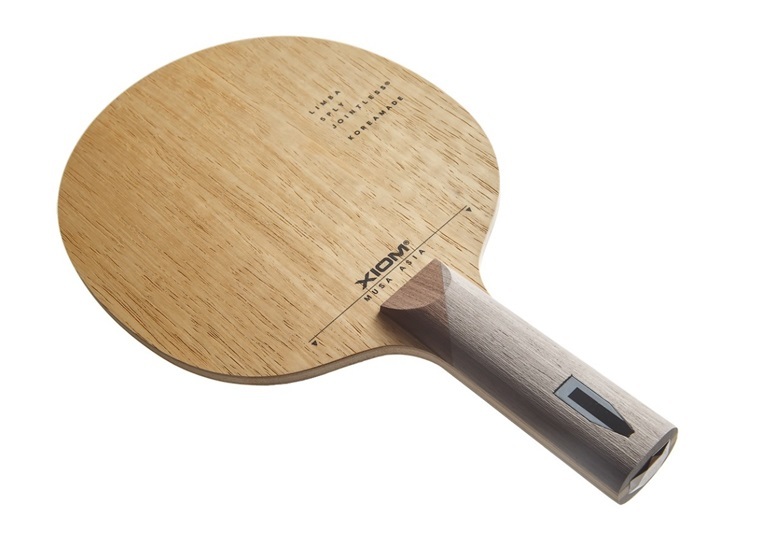 It is made with a hard outer ply of jointless Limba wood. This limited edition blade is a well balanced OFF blade suited for players with a controlled attacking style.